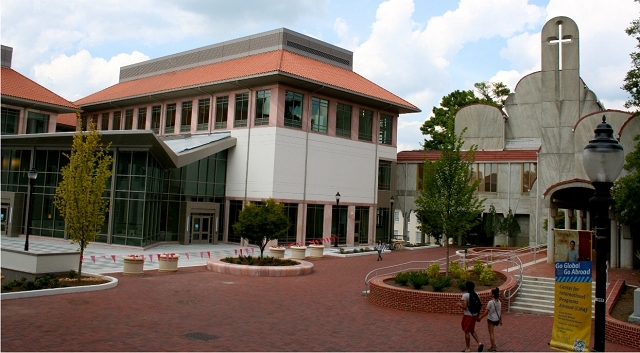 Named "The Candler Centennial in Story and Prophecy," the celebration is designed to showcase the school’s contributions to theological education and to the church during the past 100 years, and to engage students in conversation about the future of theology in the church, world and theological education. Candler has graduated more than 10,000 students since its first degrees were conferred in the spring of 1915. Approximately 70 percent serve as ministers in congregations, but significant numbers have pursued vocations in education, law, business, social justice and the arts. One of 13 official seminaries of The United Methodist Church, Candler is ecumenical and diverse. Its student body of about 450 represents some 40 Christian denominations and 16 countries.